In Automobile engineering, to get the work done from internal combustion engine, we have to burn air-fuel mixture inside the cylinder. When the combustion of air-fuel mixture took place in the engine cylinder, a temperature as high as 2500 degree centigrade is reached. To withstand such high temperature we need to use very high melting point material for construction of engine. Practically this is less possible cause,"Platinum”a metal that has one of the highest melting point, melts at above 1800 degree centigrade.It has been practically found that out of total heat generated by internal combustion engine because of combustion of fuel, only 30% of heat is converted in useful work, out of remaining 70% about 40 % is carried by exhaust gases into the atmosphere during exhaust stroke. The rest of 30% must be passed to atmosphere by some suitable arrangement. Here we got the necessity of cooling. In addition to overheating, large temperature differences may lead to distortion of the engine components due to set up of thermal stresses. If that cooling system is not provided to internal combustion engine, the lubricating oil film would break down and the lubricating oil will decompose to give gummy and carbon deposits. Due to lack of cooling system, a complete seizure of the piston, bearing and other important parts will occur.Because of this there will be more frequent replacements of the components are required. It will also increase the repairing cost and breakdown period. The engine life will be reduced considerably. This must be capable of removing only about 30% of the heat generatedin the combustion chamber. Too much heat removal will lower the thermal efficiency of the engine. This should remove heat at a fast rate when engine is hot. 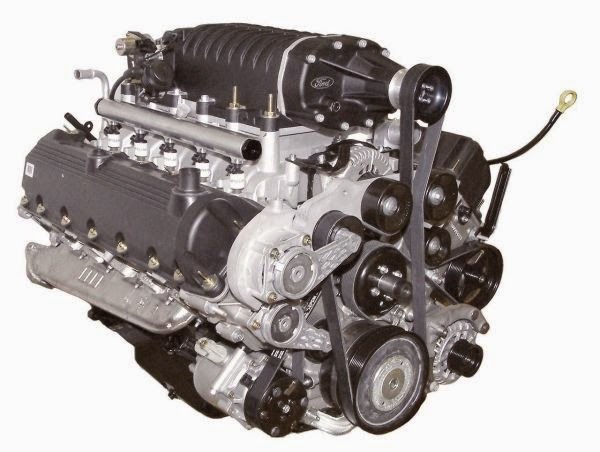 It is also needed to be very slow cooling at the starting of the engine, so that the different working parts of the internalcombustion engine reach their operating temperature in a short time period. If you're using water cooled engine, then there are little chances of freezing of water in cold weather conditions, if we keep engine without use for very long time. To overcome that problem, we have to mix anti freezers in cooling water. Hope you like this information and it will help you to understand about coolingDo not forget to share your opinion about this through your comments. I am not into cars but I learned something new today. Thanks for sharing. Love to know something different everyday and this article adds to my knowledge. thanks again sir for sharing! im a car noob honestly! at least i learned some! I don't know anything about combustions engine and stuffs but this might help me in the future. yay! Always been curious on how this works!